Instant Pot. 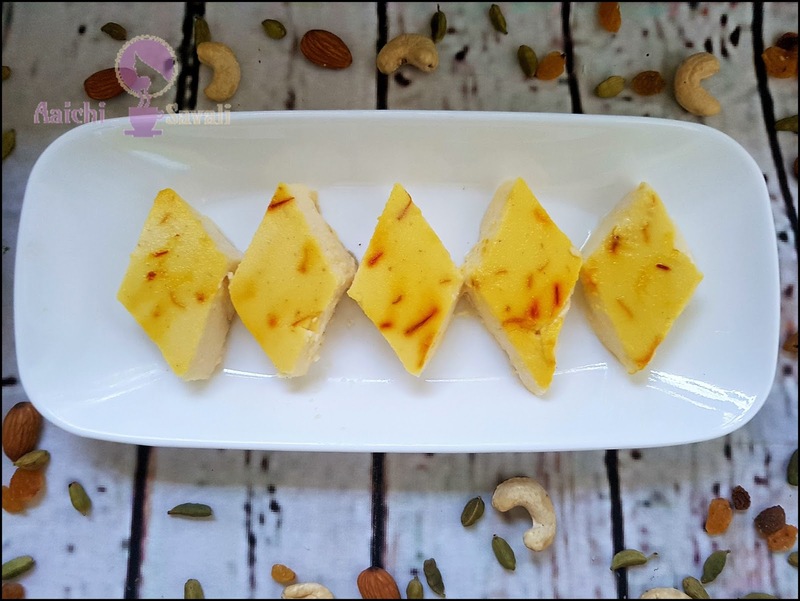 Flavoured with cardamom and saffron will make you fall in love with this creamy, sweet and delicately melt in mouth kharwas. So, wow your host with this delicious dessert. 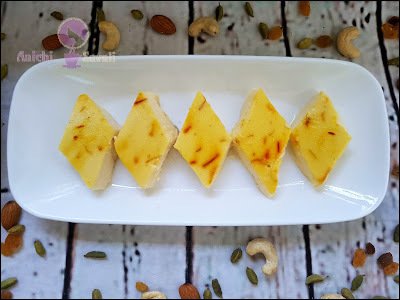 The best thing about this kharwas is, it's eggless, prepared without colostrum milk and is quite super easy to make and you can eat it for fasting days too. 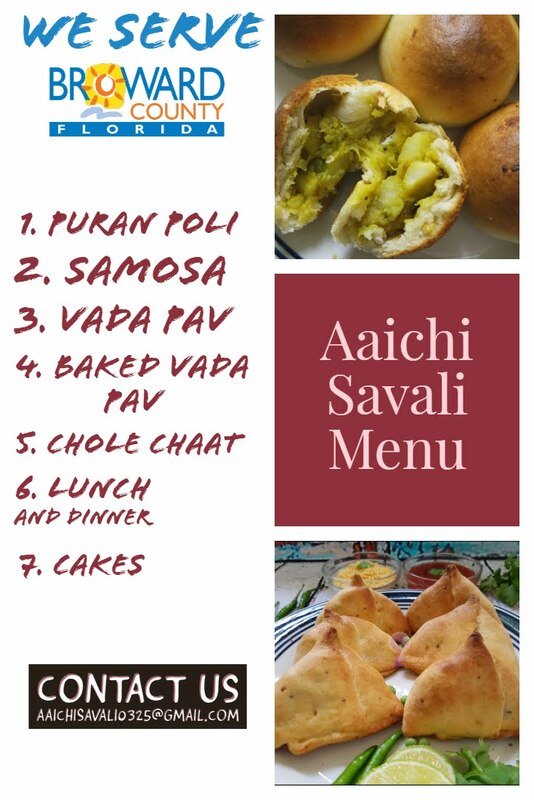 So, we have converted and tasted this recipe by using both methods, with and without a pressure cooker. Kharvas is a famous Maharashtrian recipe. 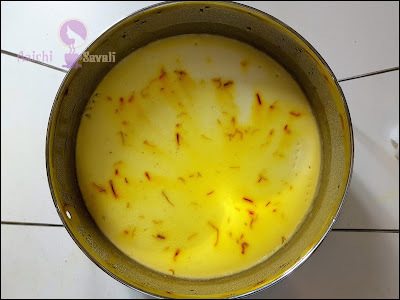 Mainly it is prepared from cheek that is cow's or Buffalo's colostrum milk. But, nowadays it's rare to get cows colostrum milk, so here is good, simple and easy option to prepare kharwas from scratch. It tasted heavenly, and this can be consumed during fasting days as it contains milk-based products only. So let's give it a try and let me know how it turned out for you all. Preparation Time : 5 Minutes ; Cooking Time : 15 Minutes. Each serving contains 65.5 Cal. Pour the mixture into the pot / vessel and cover vessel with aluminum foil or lid. Add 1 cup of water into Instant pot, and place steamer rack in the pressure cooker, then, put the covered vessel / pot on the rack. Pressure Release Method : Natural Release. Open the lid and remove tin or pot from the pressure cooker, set aside to cool. Run a knife around the pot and invert on to the plate, and cut into desired shape and serve chilled. Enjoy!!! 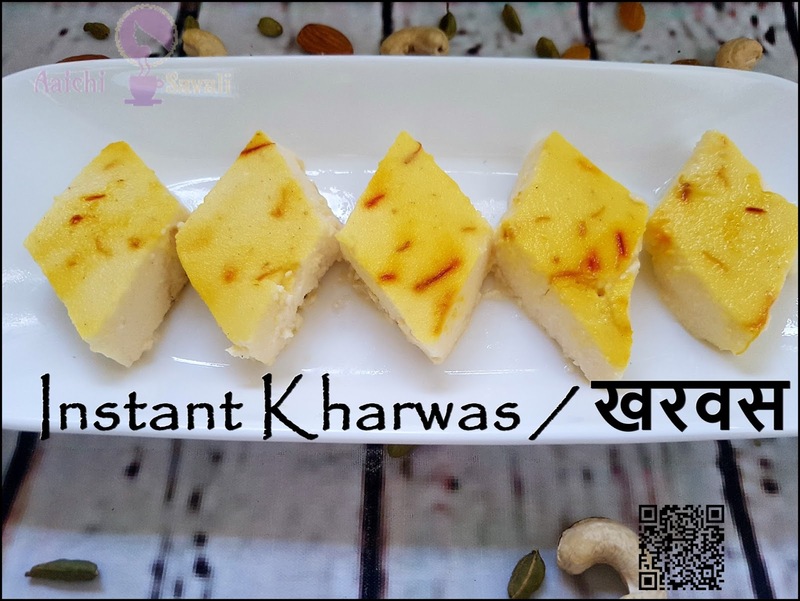 Per serving contains 65.6 calories, along with carbohydrates - 7.99 g, fats - 2.23 g, proteins - 3.73 g.
Milk is an essential and primary component in the production of kharwas / puddings, they contain all the macronutrients of milk (water, carbohydrates, fats and proteins). 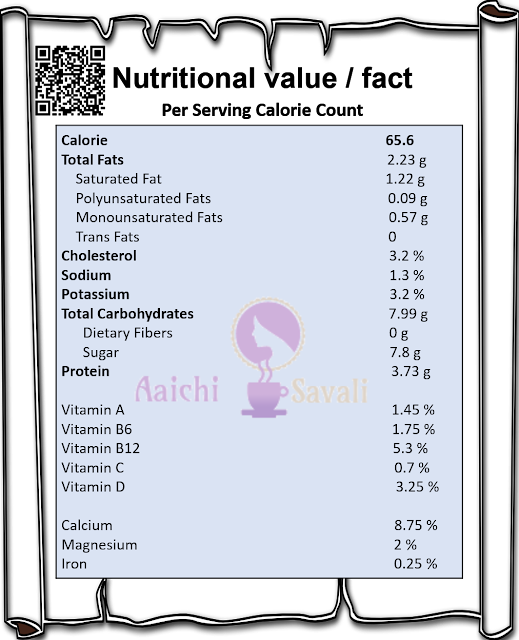 Protein : Kharwas contains a significant amount of proteins (2.8 to 3 grams). Function of protein include muscle contraction and the reproduction of red blood cells. It also helps make your hair, nails and skin healthy. Milk-based any dessert also essential sources of vitamins D and B complex vitamins. 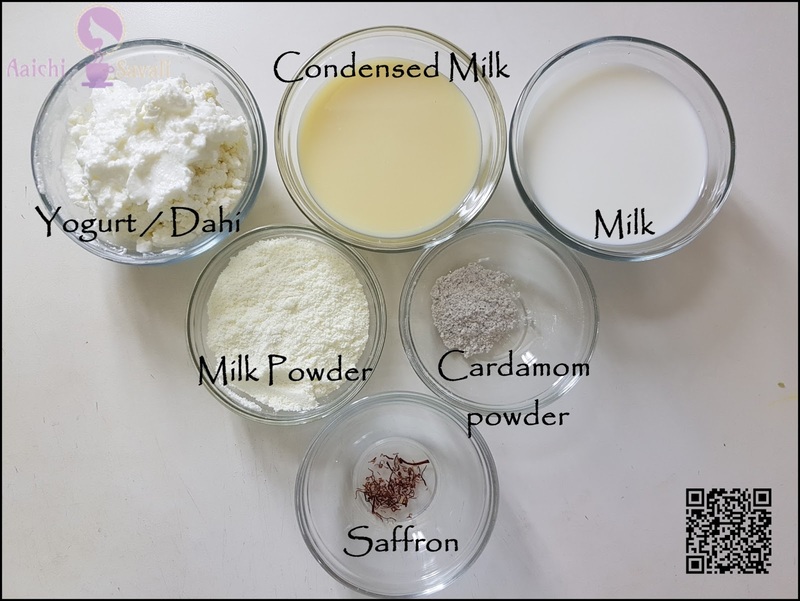 Calcium : Milk makes this kharwas high in calcium, an important nutrient for strong bones and teeth. Calcium is found in blood cells, bones and teeth. Calcium also influences muscle contractions, hormone secretions and the transmission of nerve impulses. 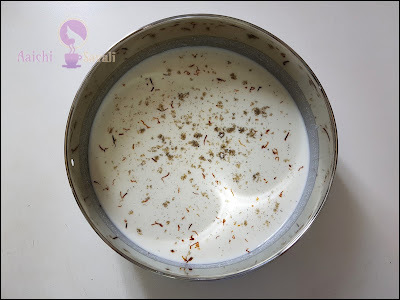 This kharwas or milk pudding isn't just tasty, it's a healthy way to get your body's calcium. 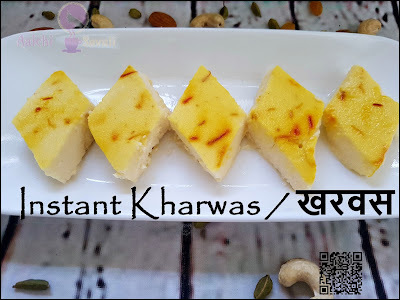 It's good to eat Kharwas / milk pudding as a dessert.